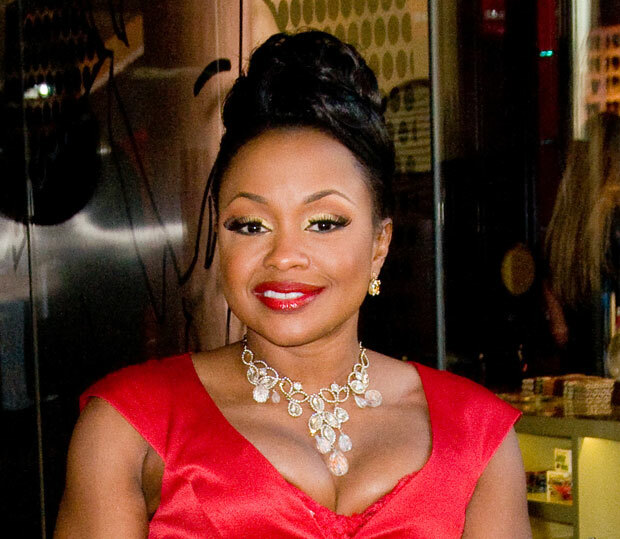 Is it Possible That Phaedra Parks Could be facing disbarment? Many “Real Housewives of Atlanta” fans are keeping their fingers crossed for Phaedra Parks in hopes that she won’t be charged with any crimes similar to that of her husband Apollo Nida, but she’s reportedly been linked to some of his “fake” businesses. According to RadarOnline.com, Phaedra is listed as a founding officer with several of Apollo’s companies, including Nida Fitness, Inc. and National Recovery Group Inc. Since the news of the charges against Apollo broke, many have wondered whether Phaedra had any idea that her husband was involved in any alleged activities that might have led to his arrest. Talk-show host Wendy Williams, who has sworn off tuning into “RHOA,” assumed Phaedra knew something was going on. “Of course, she did. Those Bravo checks aren’t big enough to buy a new funeral home and clothes for Mr. President…and live that life,” said Wendy. None of the companies that list Phaedra as a partner are included in the indictment, according to reports, but Apollo’s National Recovery Group has been described as a debt collection agency similar to those that are part of the alleged criminal activity. Mere association isn’t enough to charge Phaedra, but there are rumors that the investigation is enough to threaten Phaedra’s career as an attorney. 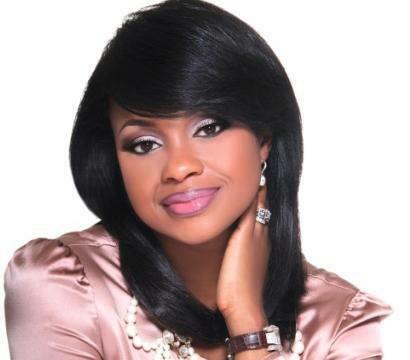 However, despite the current legal issues and past accusations of criminal activity, Phaedra is still a “member in good standing,” a representative for the Georgia State Bar told RadarOnline.com.